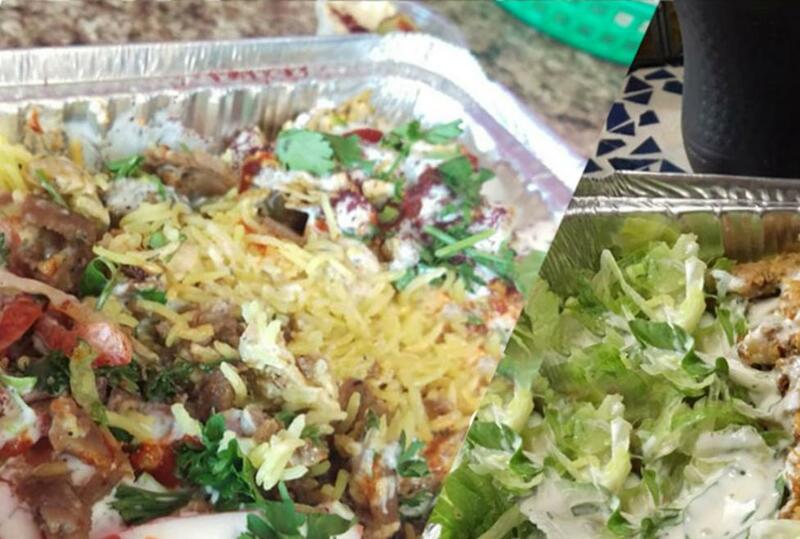 At Arabian Bites, they believe in the power of food that is handmade; food that is crafted with love and care. 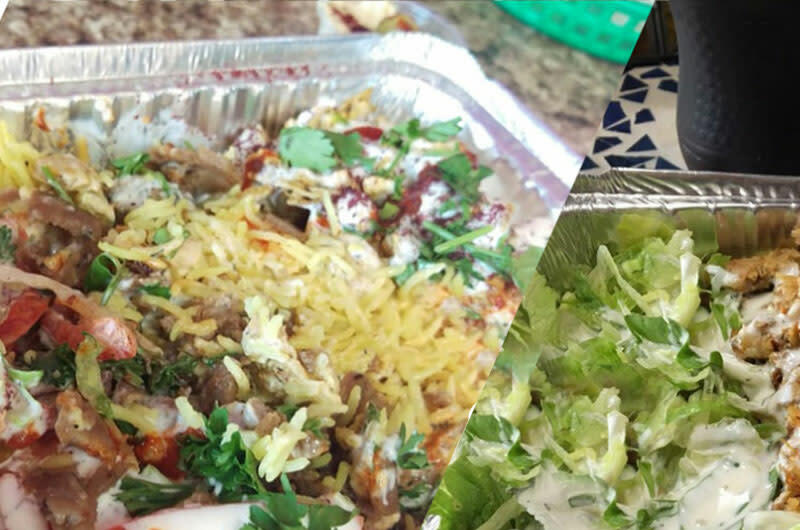 Their Arabian Wraps are wrapped lovingly in pita that they make fresh in-store. Their sauces are seasoned with spices roasted in small batches. Their meats are marinated daily using fresh spices and produce. You do not need to go to a fancy sit down restaurant to be treated like a Sultan. Walk through their doors, and leave the rest to them. Everything they do is with the goal of putting a smile on your face and making your wishes come true.